Metal Studio Workbook: Which soldering surface is best? Which soldering surface is best? Your choice of solder surface can to help you solder or stop it cold. In general, choose colder surfaces to slow it down , hotter surface to speed up heating. For example, for small jump rings, soldering on heat reflective charcoal can make soldering go faster, or make it easier to melt them! If you move them to the solder board, the heat will be dissipated a little, slowing it down enough to work more carefully. Always place soldering surface on heat buffers--tiles, sheet metal, or concrete backer board-- to prevent burns. Order soldering surfaces & supplies from us! Charcoal blocks create a reducing atmosphere and reflect heat back on the article being soldered, making the flame more effective. Cons: Can crack- bind with wire before using. Will wear down over time. Black charcoal powder is messy. 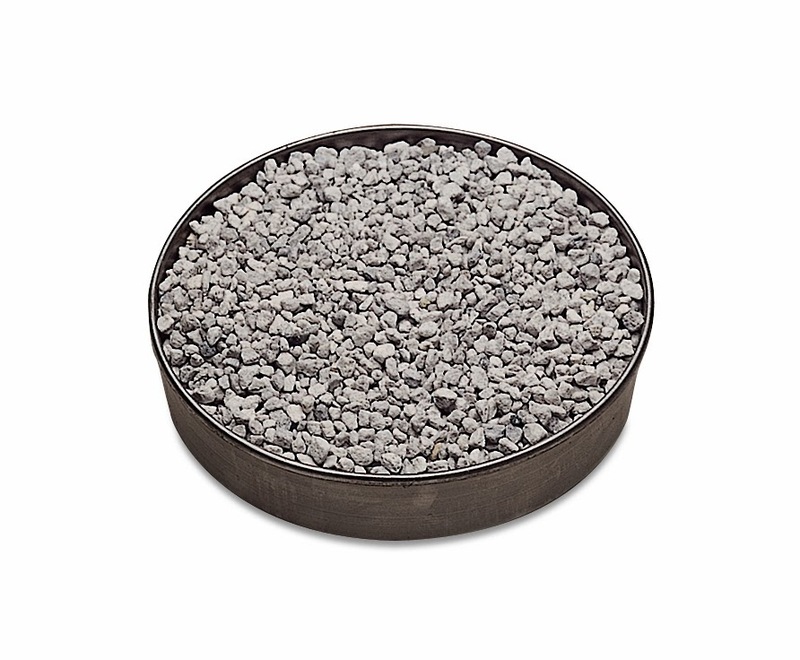 Needs to be ground down on a hard surface like concrete or coarse sandpaper. Wear a dust mask! Contains no asbestos, lightweight block reflects heat. 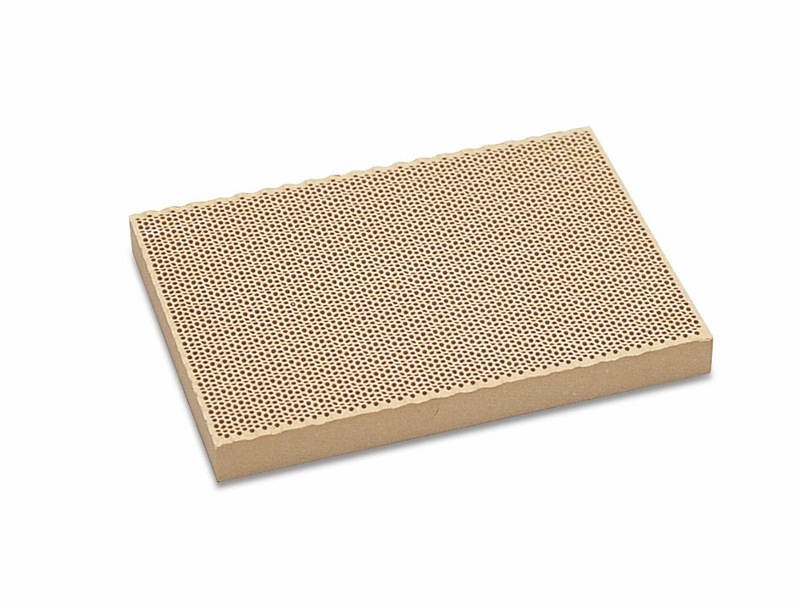 Perforation holds pins (18ga.) to keep your work in place while heating. One of the benefits of these materials is that they can be drilled or cut as needed for your soldering projects. Solderite is made as a solder board, but was developed as a synthetic substitute for charcoal. It's reflects more heat back at your work than most solder boards. Kiln bricks are readily available from ceramic suppliers - they're used to build kilns. 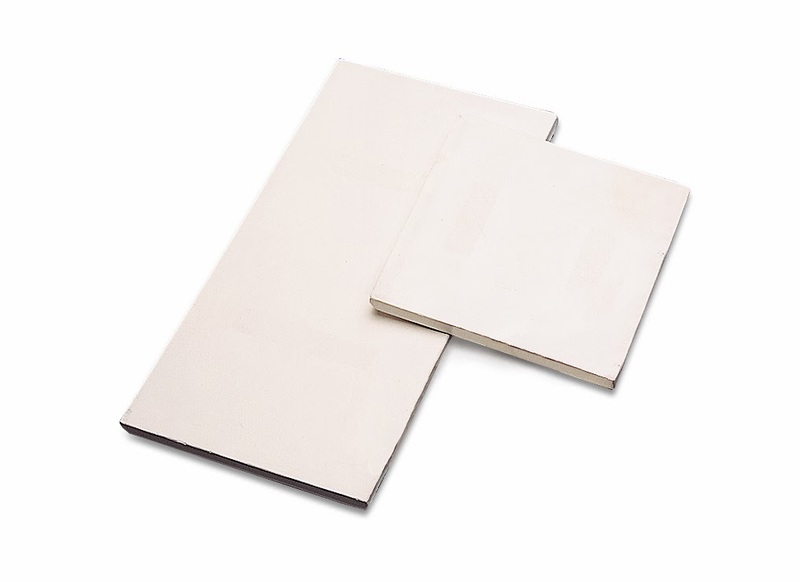 Buy K23 bricks, which are soft enough to cut or press in pins, etc. Cons: Solder can fall into the large pores of the kiln brick. 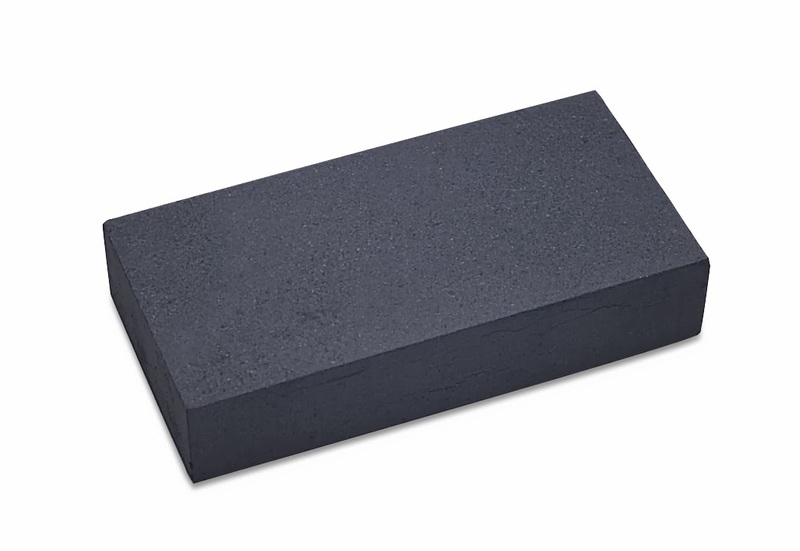 Kiln brick is softer than charcoal and pins can come loose during soldering. Solderite can be burned and pitted by the torch, which means the boards can wear out faster than other solder boards. Flux can harden on kiln brick, making it hard to sand back to a usable surface. Try pouring boiling hot water over the brick into a bucket or utility sink to remove flux before sanding. I'm always surprised to see any jewelers who don't use a solder board, using only charcoal or fire brick instead. Solder boards offer a reliable, easily cleaned surface for soldering, preparing your solder and more. These hardened materials can withstand the intense heat of the torch, but they dissipate heat quickly. What does that mean for soldering? Let's say you have a bezel setting and you're soldering it directly on the board. The sheet metal base will be cooled by the solder board, and so the solder won't flow, or it will flow up and onto the lighter, easily heated bezel wire. One trick I use for bezels, other than using a tripod to raise it so that I can heat from underneath, is to preheat charcoal. I'll heat the surface to cherry red and then place the fluxed and prepared setting to solder on top. The hot charcoal heats the work from underneath as I continue to heat from the top. Pros: Tough surface, easy to clean with boiling water in a utility sink or bucket. Highly recommended. Volcanic pumice reflects heat beautifully, and it's nice to be able to rotate your work as you solder or anneal. But this set up is a nightmare for small detailed pieces - anything that can get lost in those pebbles! Pros: Good for annealing large workpieces, can custom position pieces, rotating pans allow for quickly changing position of piece. Cons: Pumice must be held in a container for some sort. Pieces and solder can get lost easily in the pumice. These lightweight blocks are a lot like kiln bricks, but easier to press pins and parts into for soldering. The surface is very powdery and things can get a bit messy quickly when using magnesia. Pros: very soft material can be pinned into or press objects for solding into surface. Very inexpensive. Cons: Difficult to clean. Needs to be ground down on a hard surface like concrete or coarse sandpaper. Wear a dust mask! household clay tile, red brick, stainless steel, wood. Thank you so much for the well organized info! This helped me decide which board to get! Thanks for the side by side comparisons...cleared up a lot of my confusion!